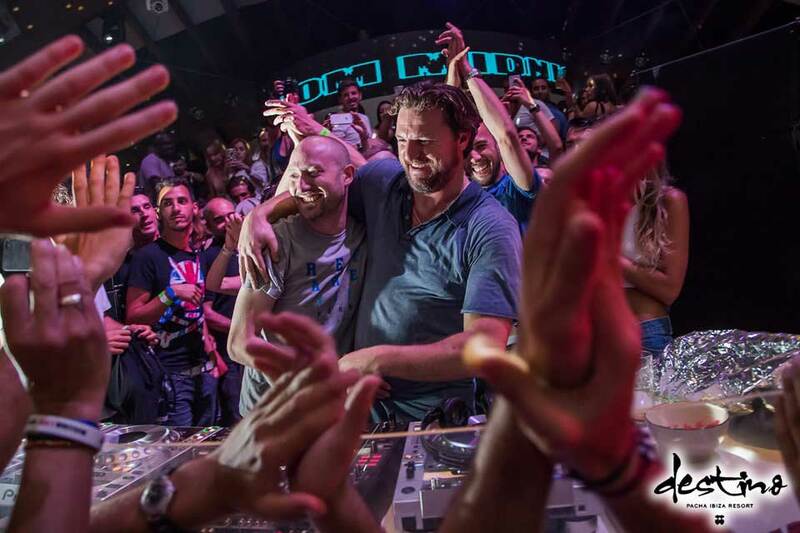 Dylan Griffin has established himself as a notable figure in Australia’s clubbing and DJing scene over the last 10 years. Dylan Griffin is the record label manager for one of Sydney’s prominent labels- Subsonic Music. 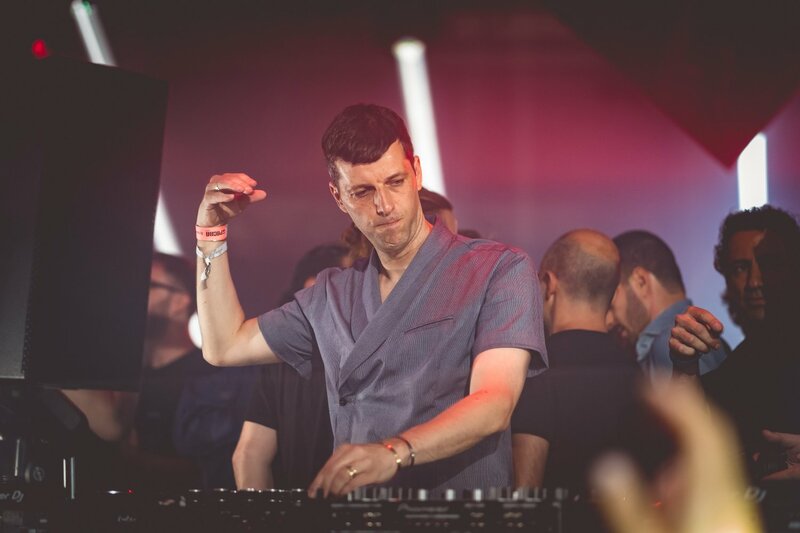 DJing on the other hand has seen him play the leading venues and festivals across Australia, India, Thailand, headlining or warming up for DJs such as, Max Cooper, Gabriel Ananda, Philip Bader, Boris Brejcha to name a few. Last month saw Dylan Griffin’s debut in Copenhagen, (DK) playing for the What Happens label night at Culture Box. This time we caught up with him after his gig there, to see what sensations and memories he has from his debut in Culture Box. Hello Dylan, and thank you for having us. Tell us, when did you fall in love with Electronic Music? Dylan Griffin: My hair dresser introduced me to electronic music when I was just kid and I remember being captivated by how hypnotic the music could be.. but I think I really fell in love with electronic after hearing the albums “Vegas” by The Crystal Method and “Music for the Jilted generation” by The Prodigy. Who are the DJs/Producers and Musicians that inspire you, and why? Dylan Griffin: There are many that inspire but to narrow it down; Martin Buttrich & Mathew Jonson for their productions and consistency, Jamie Stevens for his humbleness and Underworld for their timelessness. 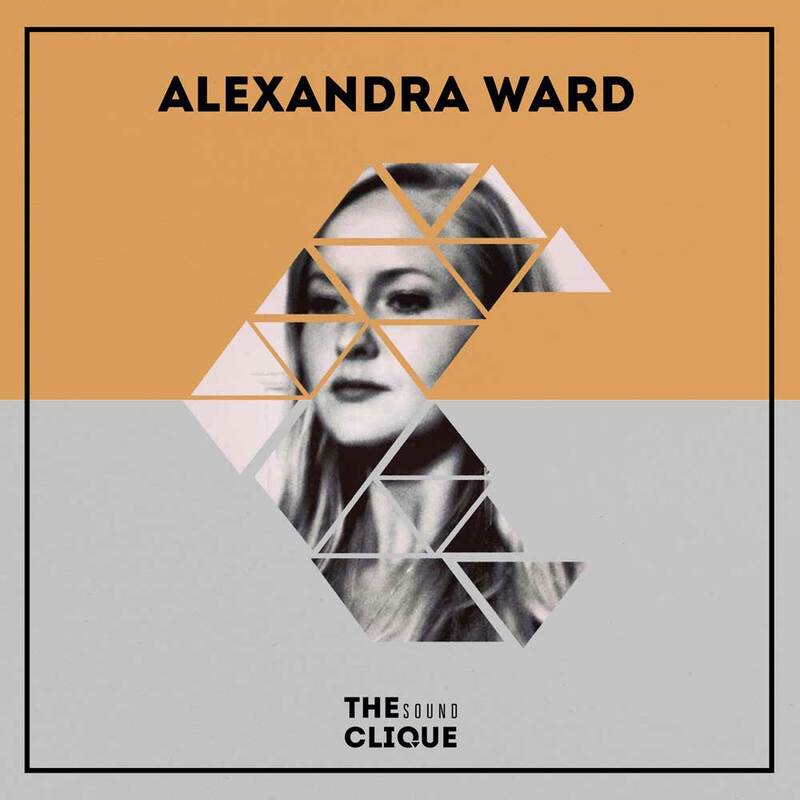 Where from do you know Alex and how did your booking for your gig at Culture Box come about? Dylan Griffin: We met through SoundCloud actually. Alex contacted me after hearing & liking a recording on my SoundCloud from the festival Chi Wow Wah Town. She said if I was ever in Europe to let her know and now here I am! A true indicator of the opportunities an online connection can have to a real life connection..
You played your first gig at one of Denmark’s most prominent clubs, Culture Box. What was your experience playing there and the emotions you feel coming back to that night? Dylan Griffin: Mainly gratitude. I was just so very humbled and grateful for the chance to play at a club with such an amazing reputation that Culture Box has. Tim and Alexandra provided a great space for me to connect with their wonderful crowd. Playing in Culture Box for the What Happens label night, what thing made the biggest impression on you that night? Dylan Griffin: The crowd! Amazing warm and welcoming people, a really responsive crowd that made it all the more fun, professional promoters with a real passion for the people and the music inside. And being able to play for over 3 hours was fantastic, as set lengths back in Australia are rarely that long, it gave me a chance to explore my repertoire in a more expansive manner and dig deep to some old favorites too. Apart from being a DJ, you are also the label manager of Subsonic Music. Two quite different positions. What do you like about each one? Dylan Griffin: Actually, I see them quite interconnected and for me sometimes not so different..for example, the label allows me to source music that I may not be able to normally, so I think it definitely helps my DJ-ing and can sometimes give it a bit of an edge. We are well aware of the lockouts for clubs and nightlife happening in recent years in major cities in Australia, Sydney, Melbourne and other. Although Melbourne the city where you live, dropped the 2 AM lockout after just a few months, have those actions by the government affect the club music scene? Dylan: A few years ago Melbourne did trial lockouts and they failed miserably. Now in more recent times the state government have really encouraged moving into the future as a 24hour international city with a more European approach and I feel Melbourne’s club and festival culture is in a great space at the moment. In Sydney (and also now Brisbane) however, they have not been as fortunate with crippling laws that have shut down any night time activity in entire suburbs and have really gutted the industry and tarnished the reputation of a once very vibrant city. With that said there is a strong movement pushing back and opposing the laws, organisations like Keep Sydney Open have gained strong support and I hope, with a change of government and sustained pressure, positive change will come in the future. 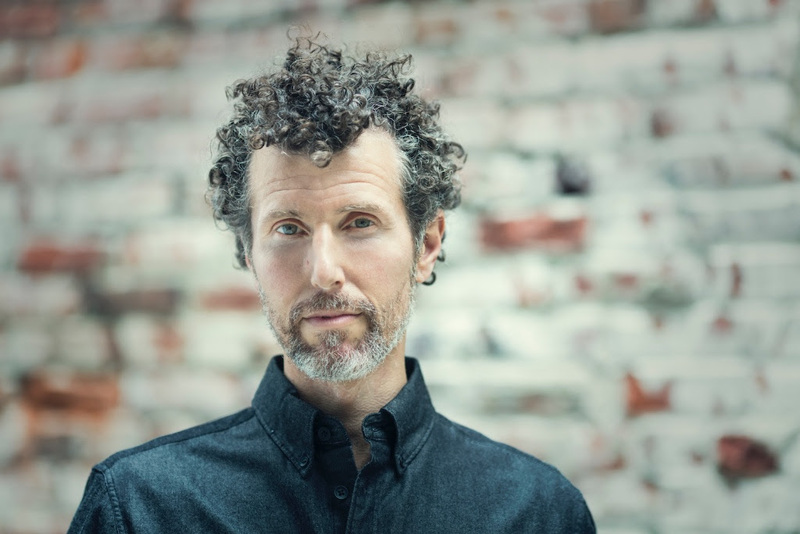 What about Dylan Griffin made you want to book him for the What Happens party at Culture Box? Alex: I was introduced to Dylan’s mix from Chi Wow Wah Town 2014 by my friend Katrine, and especially the opening track got my attention. I heard the mix a lot of times, and when Dylan Syben (a.k.a. Dilby) was in Copenhagen for a What Happens night we talked about Dylan Griffin, and his work with the Australian Underground. And so I reached out to him regarding a booking either for (C)RAVE or What Happens. You are deeply bound with the Copenhagen clubbing scene, from organizing and hosting your own raves, to DJing, and even being behind the CPH ravers crew. How do you manage in between roles? Alex: I don’t manage much. I just get inspired, and feel the urge to express myself, to set a scene, and invite friends to join me in that creative space. Do you plan on focusing exclusively on one thing in the future, DJing or organizing raves (or maybe something new we don’t know about)? Alex: My plan is to keep developing myself within all these areas. To improve my skills, and my network. I rarely stay with the same form too long, I love to be on new and shaky grounds, and move forward with new ideas and the teachings that come from that process. Which residence parties and club venues would you recommend to a first time visitor of Copenhagen? Alex: I really fancy EKG (Elektronisk Kærligheds Generator) once a month in Christiania. The MOIST crew and Tanzen Bitte also really know their stuff. Alex: I have a booking as a DJ and as a booker for Red Box the 17th of December, where (C)RAVE will run the Red Box. It is also the yearly “Julefrokost” for What Happens, it’s gonna be a great night for sure! I’m also joining forces with my friend and chef Daniel, to do some “Meet & Beat” pop-up nights at his new venue at Grønt Torvet in Valby later on. This will a small and intimate venue, the focus is on wine & dine, and some awesome DJ’s setting the scene for this. On the 17th of December the What Happens Christmas party will take over Culture Box, with Tim Andresen headlining the Black Box and (C) RAVE taking over Red Box. Link to the Facebook event here. 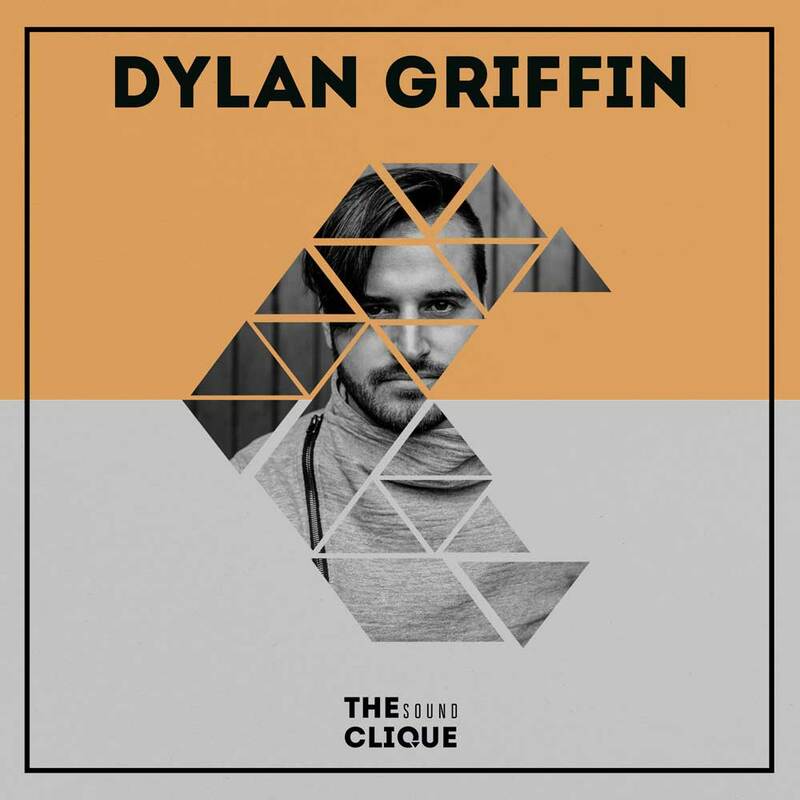 Connect with Dylan Griffin on Facebook and SoundCloud. 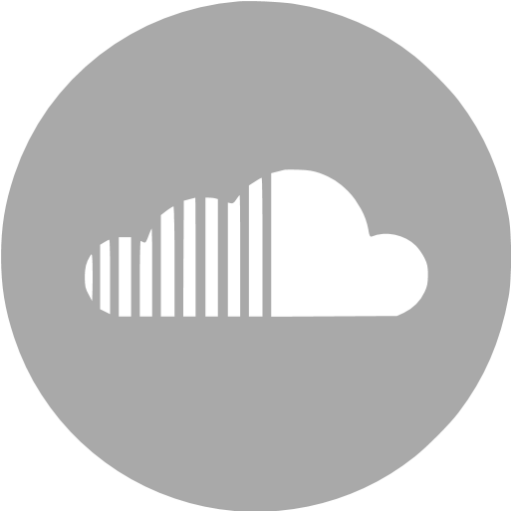 Connect with Alex and (C) RAVE on Facebook and SoundCloud.